Timez Attack is a computer game which teaches timetables. 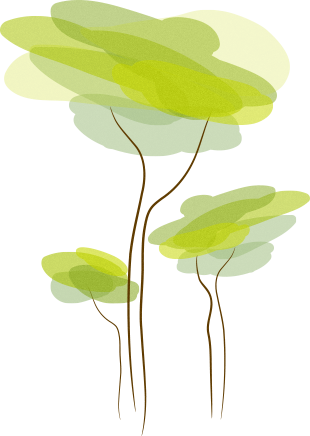 This game offers any kid the chance to learn time tables fast while playing this game. The free version of Timez Attack has all of the timetables from 2 to 12. The free version works well and helps the kids learn the timetables. As they are playing through this game, the scenery gets a little repetitive, but it is still enjoyable. 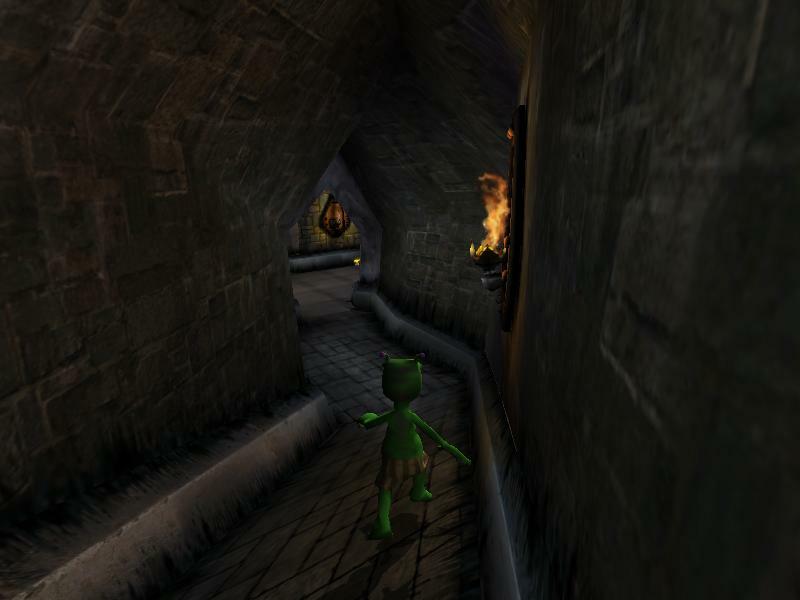 The player has to explore a dungeon with a little green monster, and from time to time there are doors with times table challenges. 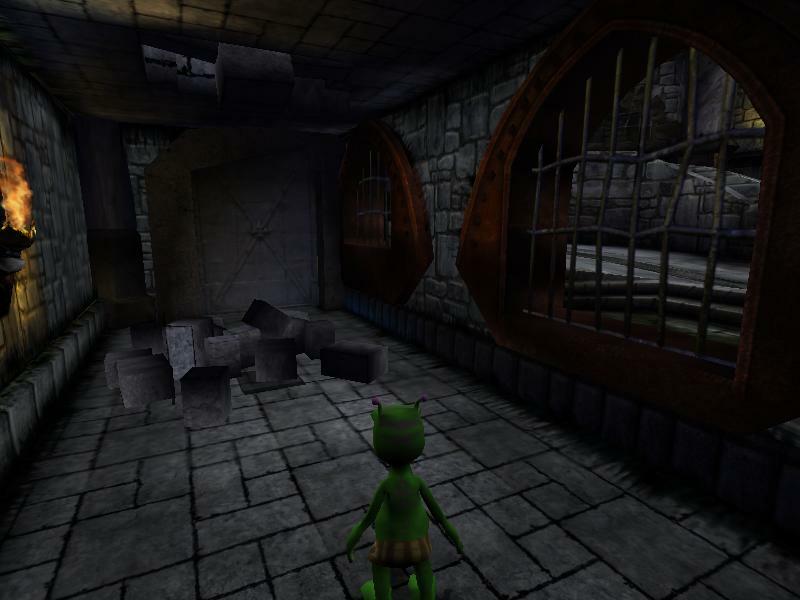 Behind the door, the player has to answer different questions, and at the end of the maze it is a big monster which forces the player to get a whole bunch of times tables facts correct, and he doesn`t do them correctly he is sent back into the maze. 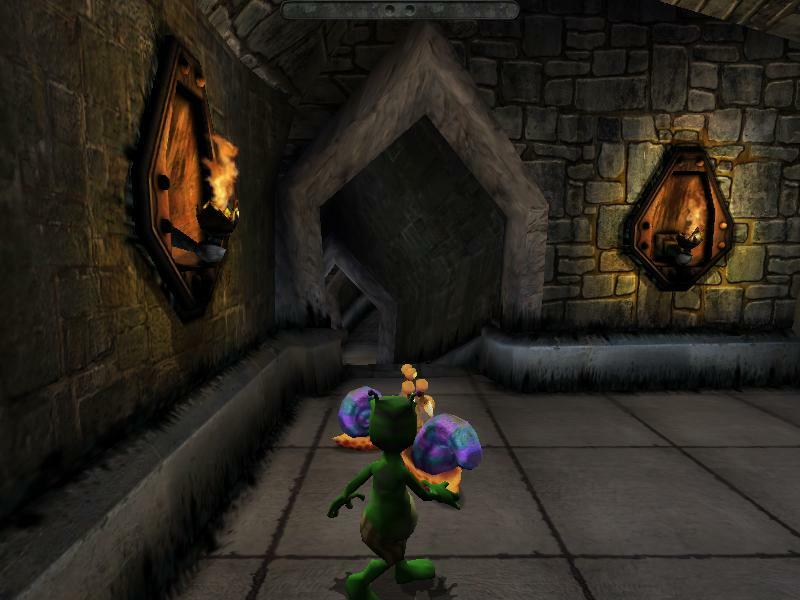 Each level teaches the one-time player table, and at each door, the player is presented with a times table fact and told to answer as he collects the creatures.